The Wayne Art Center has been enriching the cultural needs of the community since 1930. 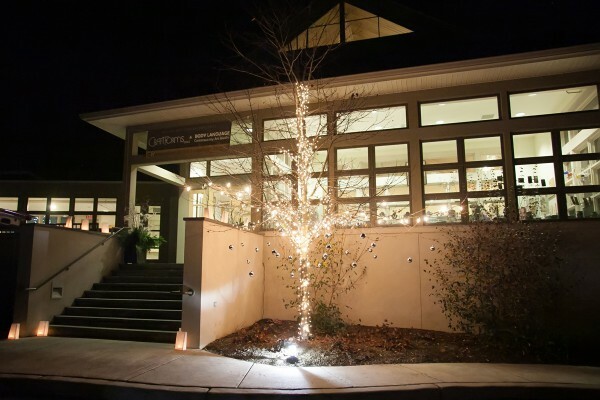 From its modest beginnings as the first art center on the Main Line, the Center has grown into a dynamic nonprofit organization, providing instruction in all phases of the visual and performing arts. Nearly 500 classes and workshops are offered annually to more than 4,000 students of all ages and abilities. The Center’s high caliber and committed faculty support the fine reputation the Center has achieved through the years. The new Davenport Gallery and the Ethel Sergeant Clark Smith Gallery attract over 35,000 visitors a year for exhibitions, lectures, and special events. To accommodate and better serve our community, the Wayne Art Center completed an extensive state-of-the-art $5.5 million renovation in 2008 and 30,000 square foot expansion project that includes magnificently renovated art studios, expanded exhibition areas, increased space for Center staff and faculty, manicured picturesque walking gardens and provided additional handicapped access. To learn more, visit the Wayne Art Center’s main page at www.wayneart.org.